Story Hour is held at the McDowell Public Library during these months and is open to children ages 3 and 4. 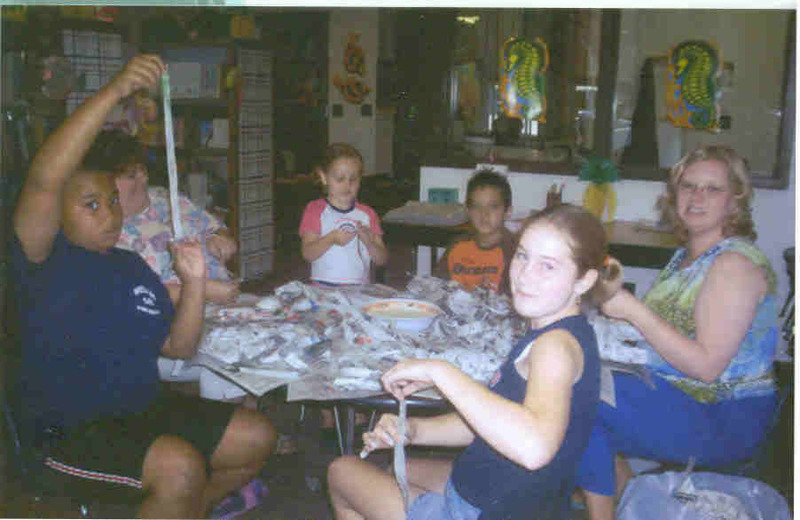 The children read stories, work on crafts, and have treats. On special occasions the children are taken on tours, have guests readers and holiday parties. Parent-Toddler time is for sixteen months though two-year-olds and parents. Parents bring their children once a week for forty-five minute sessions. Together they read stories, learn songs, rhymes, colors, numbers, enjoy hands-on activities and interacting with other children. 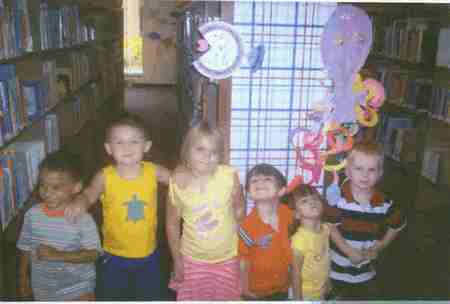 The McDowell Public Library offers Summer Story hours for children ages 3-12, from June to August. Story hour includes story telling, crafts, games and music. For more information including story hour times, please call the library at 436-3070. 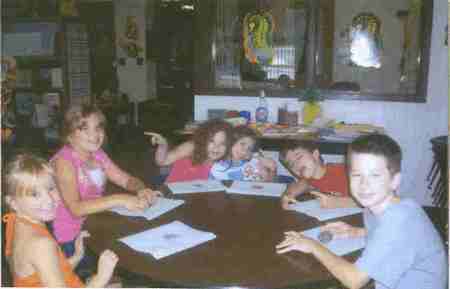 The Summer Reading Club is another service offered to children during the summer months. Children pledge to read a certain amount of books for the summer. Each time a child checks out a book from the library for the Summer Reading Club they are allowed to get a prize from the Treasure Box. They keep a record of books read and the top winners for each age group are announced at the closeout summer reading swim party. Prizes are awarded at the swim party in August. A Coloring contest is held every summer. The pictures are put on display in the Children's Department of the Library. The winners of each age category are announced at the swim party in August. Yahoo Kids!-Yahoo search directory for kids. Great Websites for Kids-List of links provided by the American Library association. -contains dictionary, thesaurus, and encyclopedia, along with many links to different kid-friendly tools. Kid's Click-Searches over 6,000 sites picked by librarians as kid-friendly. Ask search engine which searches kid-friendly database, encyclopedias, and Yahooligans. Searches over 2 million sites that have been human reviewed and considered kid-friendly and/or teen-friendly. different search tools to help students with research and homework.